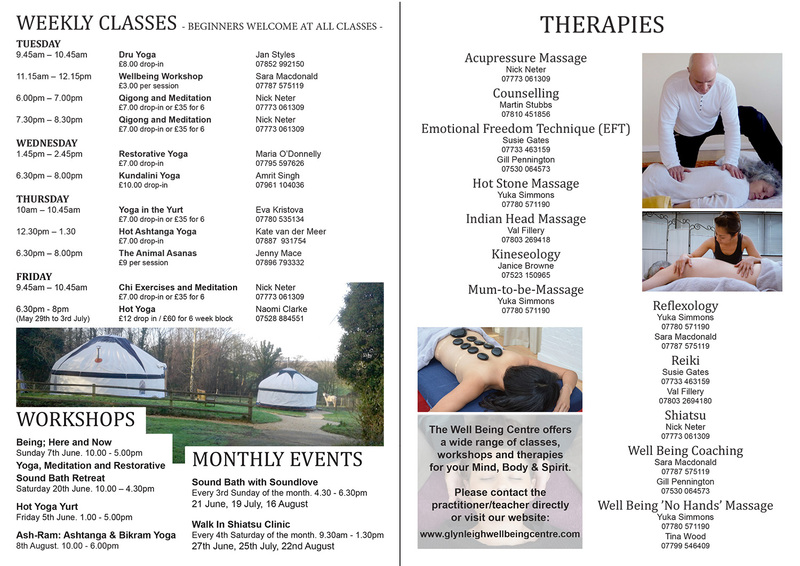 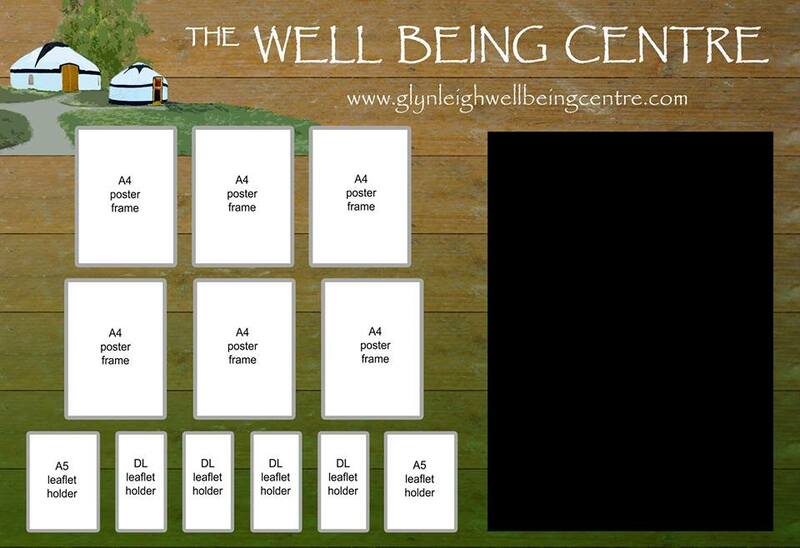 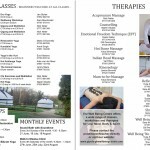 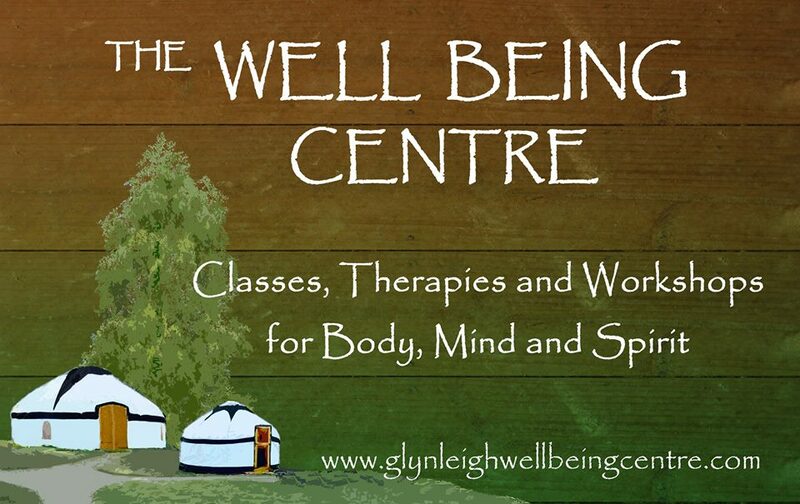 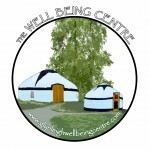 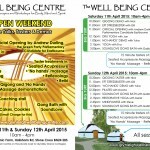 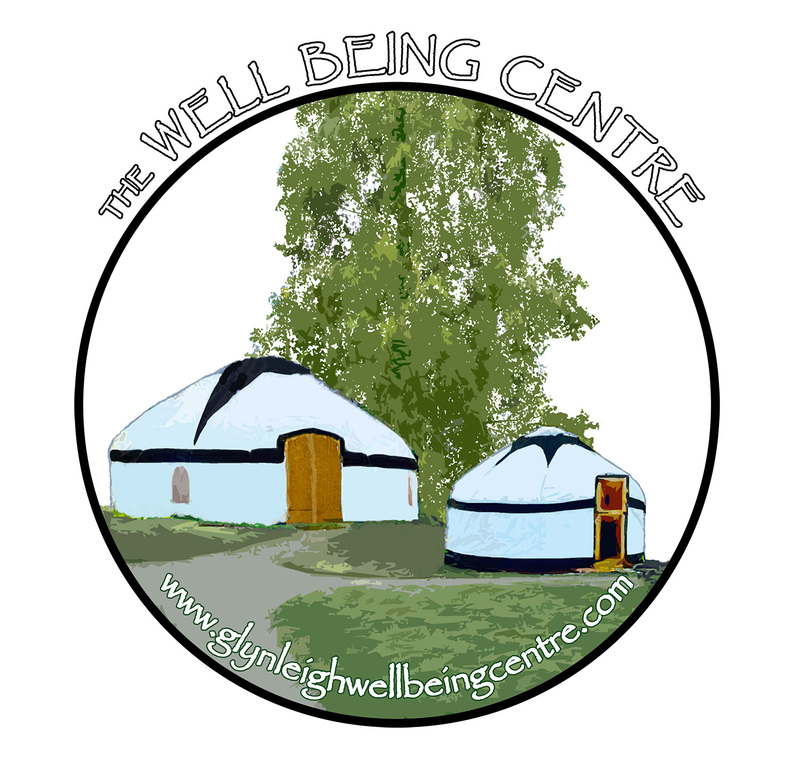 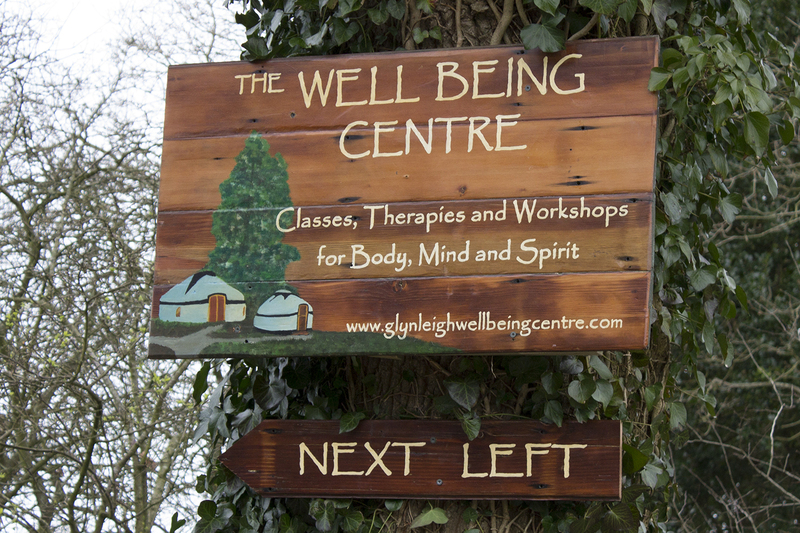 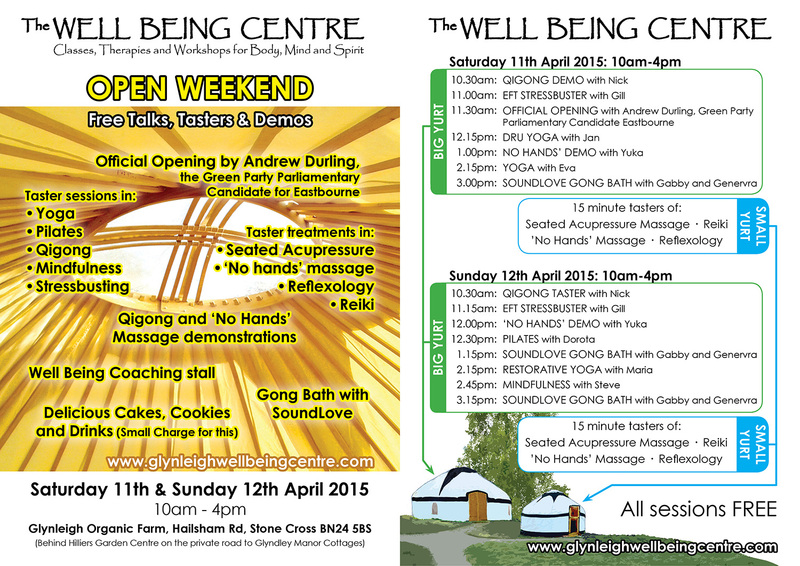 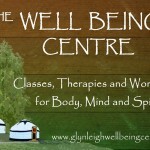 Having experienced our work on The Yasuragi Shiatsu Studio, we were commissioned to create custom signage for The Well Being Centre, a delightful outdoor venue offering various therapies, workshops and classes in Stone Cross, Eastbourne. 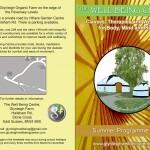 The design process followed our usual organic style and was a pleasure to be involved in. 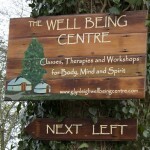 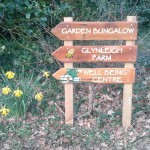 We produced various signage that satisfied the needs of the clients as well as being true works of art. 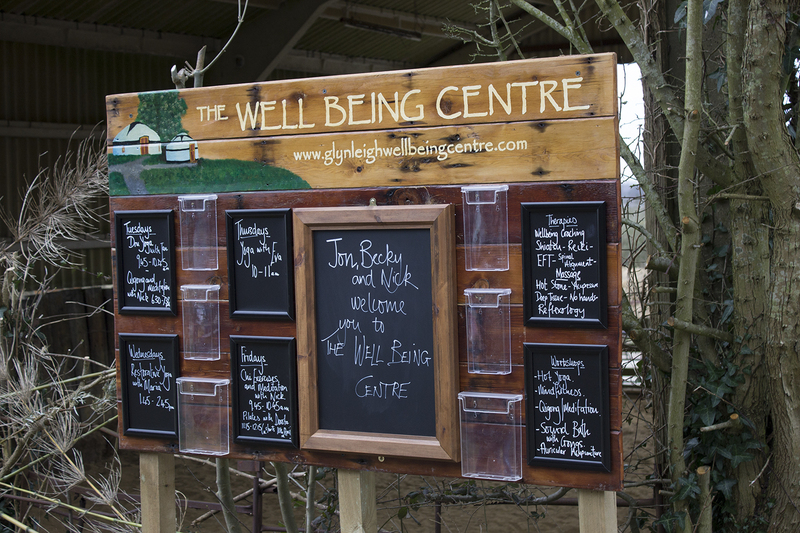 We were supplied with wooden beams that had been taken from a 100-year-old railway carriage and we crafted these into the signs, retaining the original fixture holes as a reminder of their interesting past. 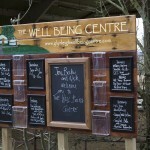 The images and text were hand-painted from designs that were created and developed by us in consultation with the centre. 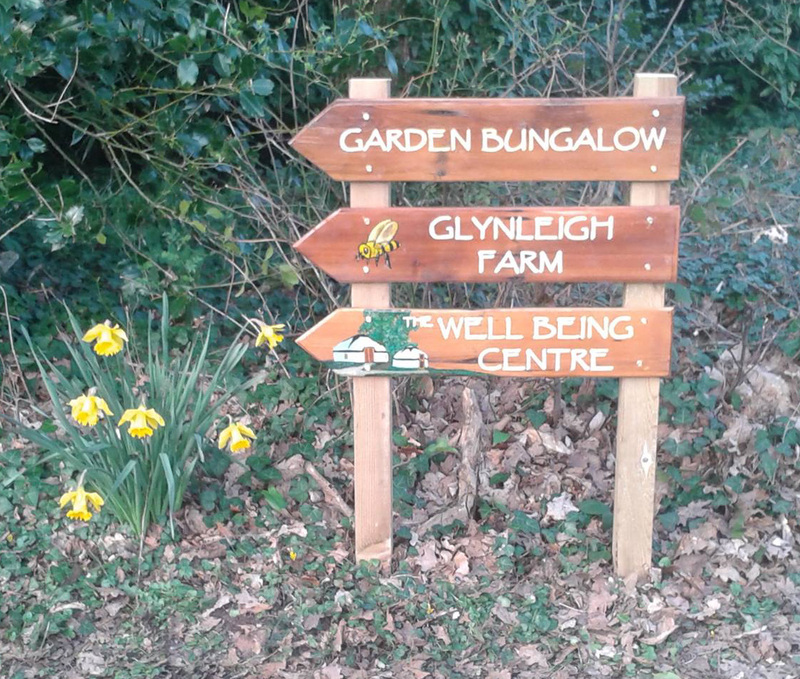 Visitors to the site have remarked that the signs are “warm and homely” and that they perfectly encapsulate the spirit of the place while seeming like they had been there for years! 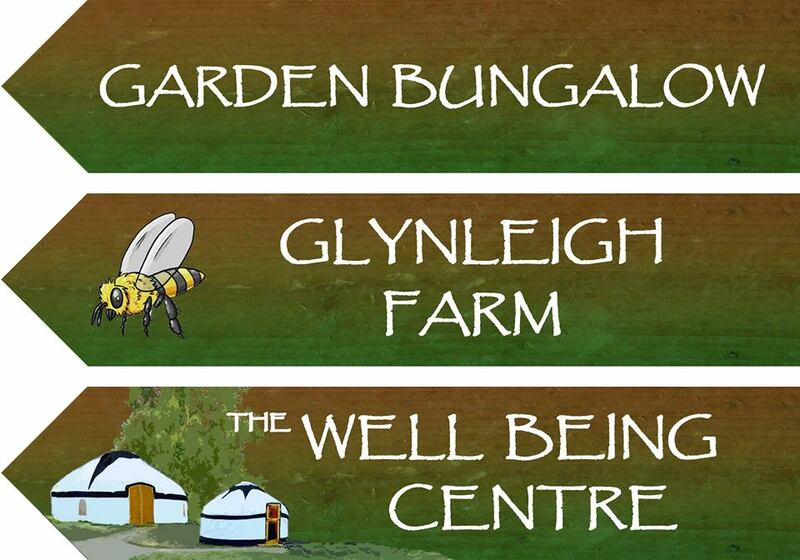 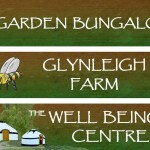 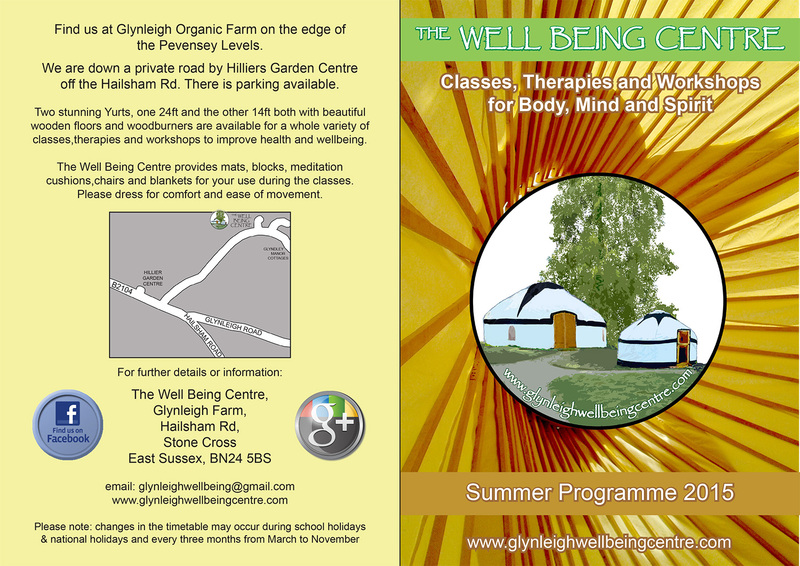 As part of the package, we also created a logo that included the design element of the two yurts and beech tree (focal points of the centre) as well as flyers for the opening weekend and the initial Summer season.